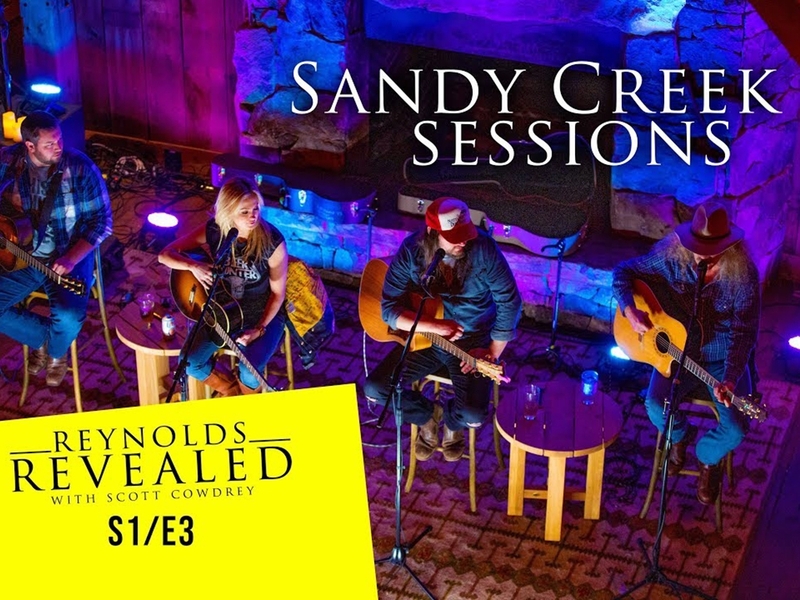 Watch as Scott walks you through Sandy Creek Sessions and chats with the artists before they perform. 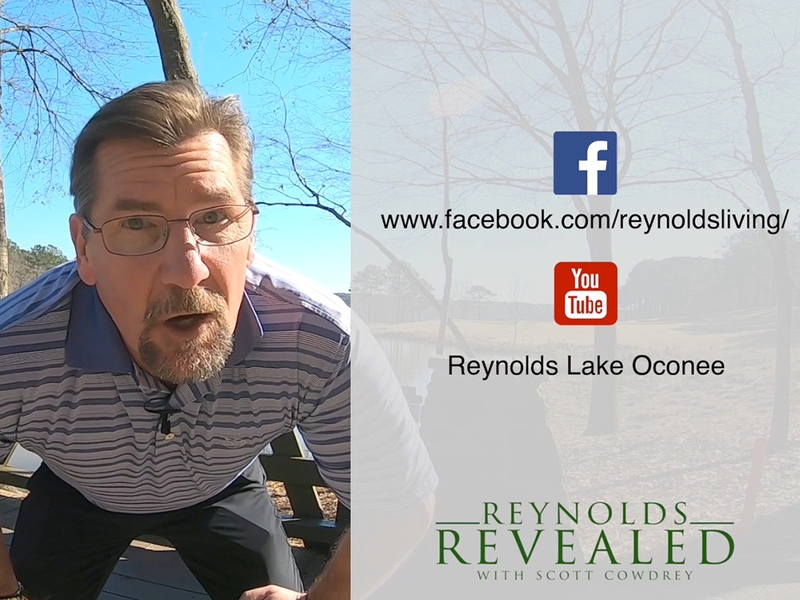 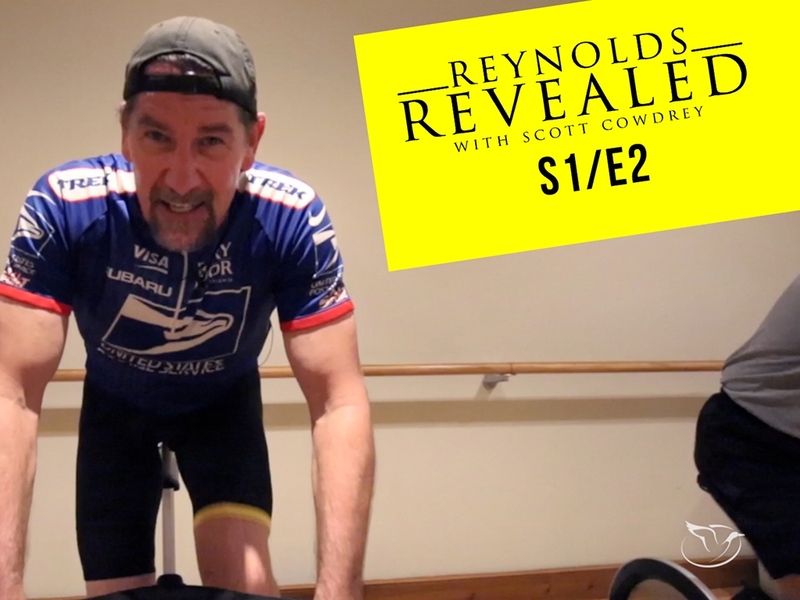 For Episode 2 of Reynolds Revealed we celebrate #NationalMargaritaDay the Reynolds way. 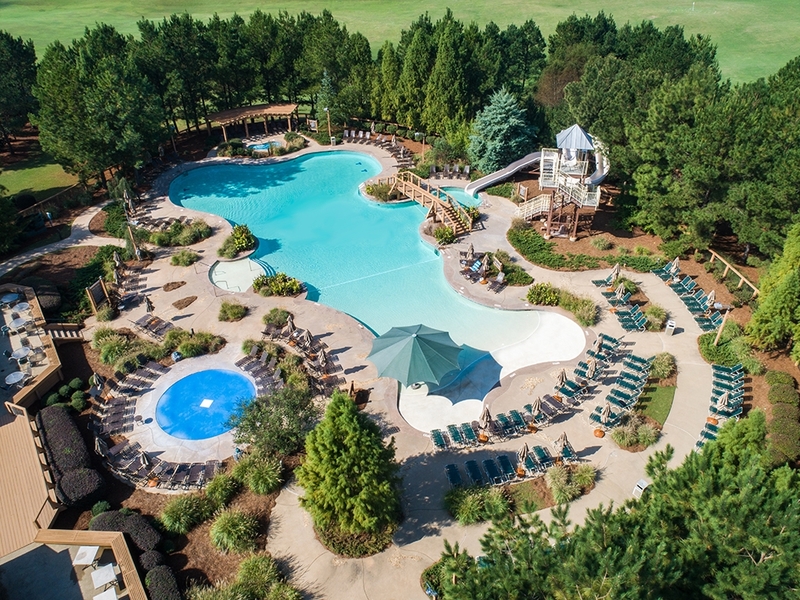 Home to many Reynolds families, The Landing Complex is the picture-perfect concept of vibrant living.